I have known David Nahama for nearly 24 years meeting him shortly after he created, built and opened Image 2000 health Club for women, one of the most successful Spa & Health facilities in New Jersey. Despite the growth of the health industry and the numerous clubs and facilities that quickly followed, David’s advanced marketing skills , innovative and creative promotional offers and an ability to train, motivate and encourage a professional staff of employees enabled him to not only maintain Image 2000’s prominent position in the marketplace but also develop an affiliated co-ed club, Image Planet. The strategies to clearly separate yet meld both clubs positioned within one building required difficult strategic decisions that would both define the market place and motivate potential clients to join the club best suited for their personal needs. And that’s what David did! My name is Stan Karp and I am the owner of American Advertising Direct, a full service marketing and promotion company focusing on all aspects of Direct Mail Advertising. Working with David to implement the many decisions that needed to be addressed was both challenging and fulfilling. Developing the creative aspects of his promotional objectives began with David’s creative concepts and forward thinking. His constant evaluation of the market, conversations with many health club executives as well as health club members helped David develop a thorough understanding of the industry and its trends. I became an owner/affiliate of Crossfit in July of 2012 . I had a passion for Crossfit and a dream of owning my own business. Initially, we did derive some business, but soon we were faced with the challenges of sustaining our business. 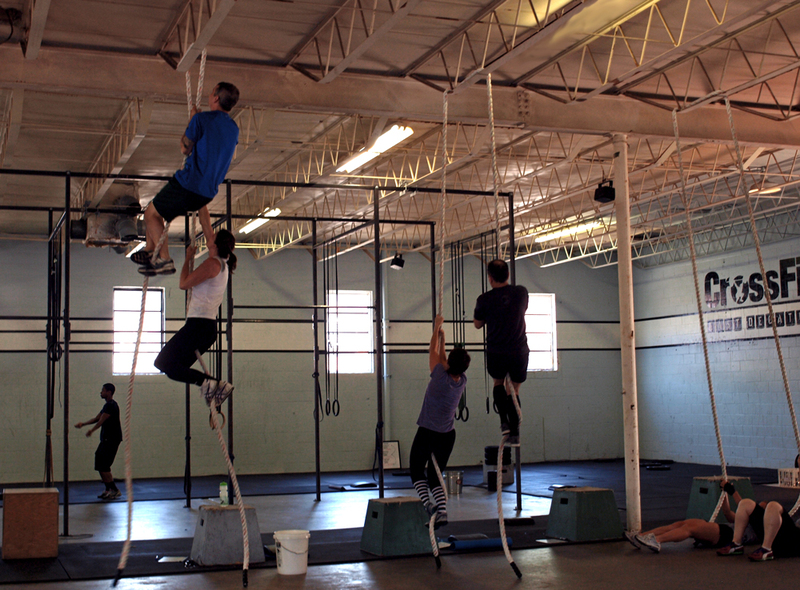 There wasn't any formal training as a Crossfit affiliate and we were basically on our own. 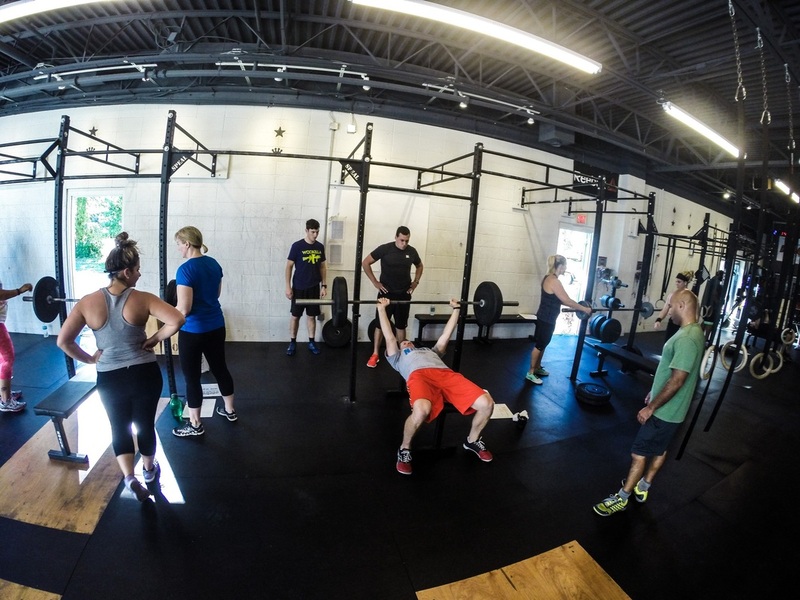 In the summer of 2014, I met American Fitness Associates and David Nahama, a consulting company that specializes in helping Crossfit facilities boost their sales . it was the best decision I ever made. He didn't just give us ideas, he developed an entire business plan for us and provided the support and hands on training needed to implement his ideas. He taught us a system that we could use, not only when he was working with us but also procedures that we could use moving forward. He established our sales tour, setup a media room for a post tour presentation and instructed us on how to close a sale utilizing an effective presentation. Most importantly, he showed us how to implement a referral system which generated much needed clients to increase our membership base. We went from enrolling 4 or 5 people a month, to over 30. He is a results driven professional with a solid ability to propel the Crossfit business into a successful entity. I highly recommend hiring David Nahama for your business if you are a Crossfit affiliate. I have not know David long and I don't know him well. With that said the changes I have seen him make in my current clients business that I couldn't reach is amazing. He just doesn't develop systems, but he sits with owners, associates and clients making sure that this systems are working and used where most consultants spray and disappear. David is the opposite for sure. He is laser accurate with identifying the problem and fixing them before moving on. David is a pretty amazing guy who I would and am recommend. Before I founded Wynn Realty Services LLC that serves clients that want to buy, sell or open a new fitness center, I spent 40 plus years in the Health Industry as an owner of a group of fitness centers located in Canada, Florida, Texas, Oregon and California. I personally have experienced the good times and the rough times in this business, during those years. When you are prepared by having the benefits of an experienced leader to train, educate, and motivate your employees, then you are able to maximize your potential with your best productive asset for maximum results. 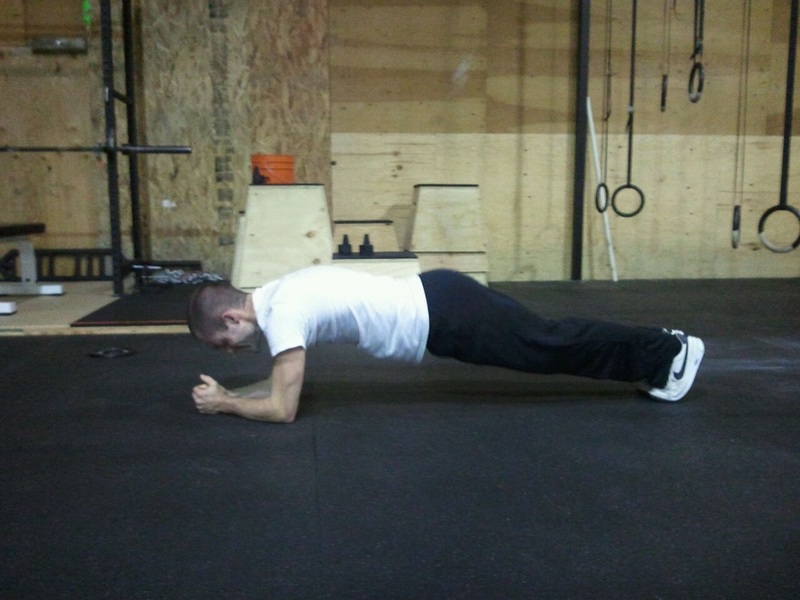 You can depend on David Nahama, of American Fitness Associates, to provide this service. David's expertise, 30 years of owning centers and training employees has enabled him to have an understanding of the needs, of the Health Club Industry and The Crossfit Community, that is second to none. I have worked professionally with David Nahama for over 10 years. I was hired as a manager for the Health Club that he owned in Union, NJ. I can tell you that he is a very professional individual, both personally and professionally. During my tenure as general manager at David's health club, I gained invaluable knowledge and skill sets which I was able to successfully apply to my own personal business endeavors. I was able to open my own Curves for Women franchise. I can tell you emphatically, If it had not been for David and the education that I acquired from working closely with him over those years, opening my own health and fitness business would not have been a possibility. His knowledge of the health and fitness industry is unparalleled and his work ethic is unmatched. Any business that hires him for his services will certainly prosper from his masterful knowledge, expertise and ability. 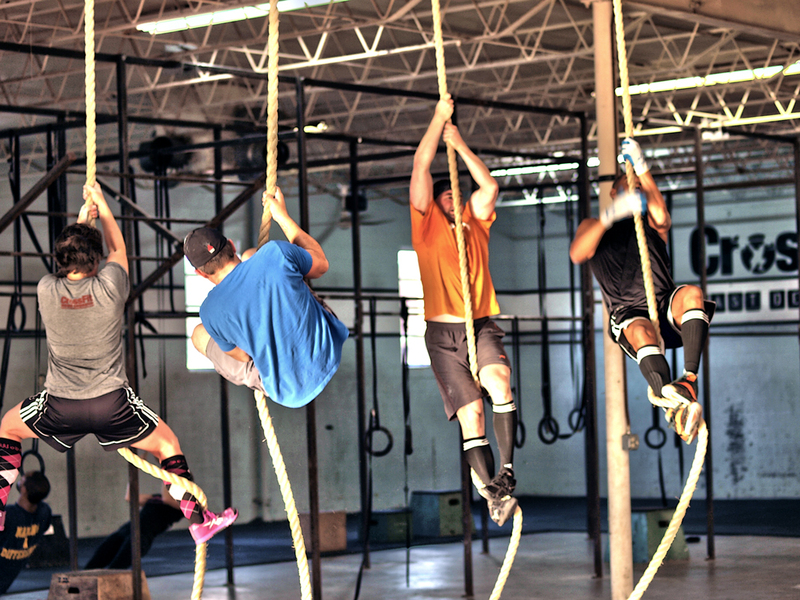 If you are an owner or manager of a Crossfit gym, you need to read this. I strongly recommend you hire David Nahama of American Fitness Associates. Two years ago, my partners and I decided to open a Crossfit gym. I was very passionate about Crossfit as it had changed my life. So I thought, why not open a Crossfit gym and share that experience with others? 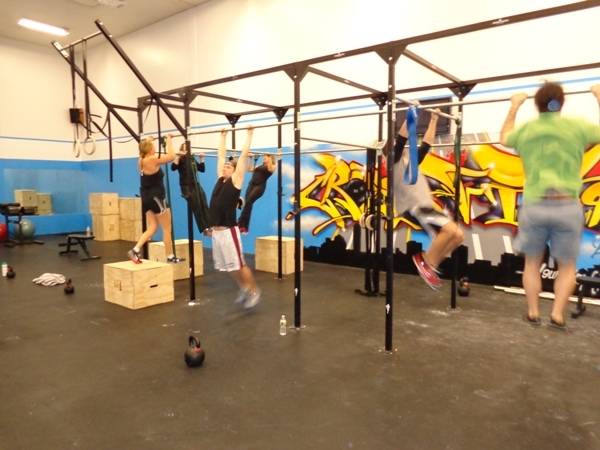 We paid the fee to affiliate with Crossfit, negotiated a lease and opened up our business. I then realized that there wasn't really any proper training available on how to run our new business properly. We started out strong with about 80 members, but we didn't experience the type of growth we had hoped for based on word of mouth referrals. I then said to myself, what do we do now? About 3 months ago, I met David Nahama of American Fitness Associates who specializes in consulting for Crossfit facilities such as ours. Meeting David has taught us that we are so much more than just another gym. He has thoroughly educated us and his experience and hands on approach has provided us with all the necessary tools and procedures to successfully run our business. He didn't just give us ideas, he provided us with the support, the procedures and the training needed to run a viable business. He took us from 4 new members a month, to up over 30 in the month of August. We have more than doubled the amount of individuals we are enrolling. He is an insightful, knowledegable and passionate professional. He has delivered exactly what he has promised. I would highly recommend hiring David Nahama. Good morning. I am the owner of a Spa Lady Women's health club in Lakewood, NJ. I purchased a franchise and invested my life savings to persue my dream of owning my own health club. Spa Lady provided minimal training. I contacted David Nahama of American Fitness to help me. He changed my life. He sat with me and listened to my concerns. I worked with him side by side over the next 2 months and he taught me exactly what to do. He set up my pre-grand opening and hired and trained my entire staff. He implemented all procedures to include, advertising, marketing, club tours and presentations and provided me with the necessary tools to sustain my business. His work ethic was incredible. He worked with me day and night and because he lives so far away, he actually stayed down in the Lakewood area to make sure he was the first one there and the last one to leave. If you are a health club and you are struggling or need to improve your business, I highly recommend David Nahama and American Fitness Associates. My name is Thomas Madden. I am part owner of a Strength and Conditioning facility in Northern New Jersey. To be fully transparent, my specialty is as a strength training coach; not a business owner, much less part-operator of a 12,000 sq. ft facility. When we first opened our doors in 2013, we had a steady growth of members each month. While we were inspired and motivated by our initial membership base, this growth halted pretty much just as fast as it started. We were always painfully aware of our most major shortcoming; a complete and utter lack of systems. We had no strategies to implement in virtually every aspect a successful business needs for basic success. We didn't know how to market properly, generate leads, or get people in the door. While the work we did "in" the business was enjoyable, it masked our true weakness which of course was working "on" the business. We spent well over a year hoping our member growth would come from word of mouth. This was a disaster. That's when David appeared. Through David's guidance we were able to integrate simple yet undeniably effective systems. In short and without exaggeration, we generated more sales in the first 30 days of working with David than we did in over a year. Integrity is one of many core values we share at our gym. I am proud to say the sales systems and other business applications David taught us were integrated without ever sacrificing that integrity. He made the daunting and more so uncomfortable process of sales and systems enjoyable. Through AFA, we learned that as business owners we are intrinsically in the business of selling. This might be obvious to many, but to my partners and myself, it was far from any way we would describe our occupation. David's practices made the role of sales, leads, and marketing a comfortable one. I think one of the most wonderful aspects of the service AFA provides is the basic prerequisite required before working with them. That prerequisite is to love your product and believe in it, and in the fitness industry we are chock-full of that. There is nothing to lose but everything to gain. Go ahead and make it easy to attain members in less than sixty days.